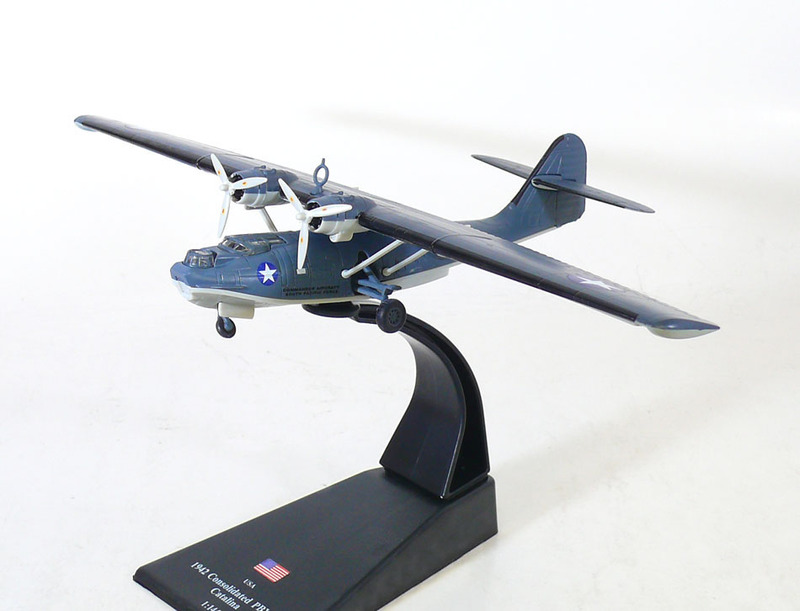 The Consolidated PBY Catalina was an American flying boat of the 1930s and 1940s produced by Consolidated Aircraft. It was one of the most widely used multi-role aircraft of World War II. Catalinas served with every branch of the United States Armed Forces and in the air forces and navies of many other nations. During World War II, PBYs were used in anti-submarine warfare, patrol bombing, convoy escorts, search and rescue missions (especially air-sea rescue), and cargo transport. The PBY was the most numerous aircraft of its kind and the last active military PBYs were not retired from service until the 1980s. Even today, over 70 years after its first flight, the aircraft continues to fly as a waterbomber (or airtanker) in aerial firefighting operations all over the world. The designation "PBY" was determined in accordance with the U.S. Navy aircraft designation system of 1922; PB representing "Patrol Bomber" and Y being the code assigned to Consolidated Aircraft as its manufacturer. 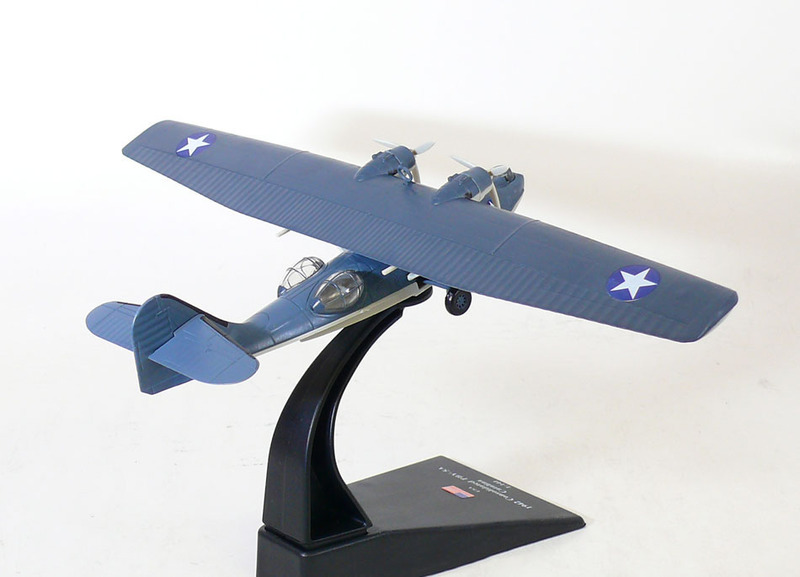 Catalinas built by other manufacturers for the US Navy were designated according to different manufacturer codes, thus Canadian Vickers-built examples were designated PBV, Boeing-Canada examples PB2B (there already being a Boeing PBB) and Naval Aircraft Factory examples were designated PBN. Canadian Catalinas were named Canso by the Royal Canadian Air Force in accordance with contemporary British naming practice of naming seaplanes after coastal port towns, in this case for the town of Canso in Nova Scotia. The RAF in contrast used the Catalina name. The United States Army Air Forces and later the United States Air Force used the designation OA-10.